Migration Sensation- Grackles in the Garden! 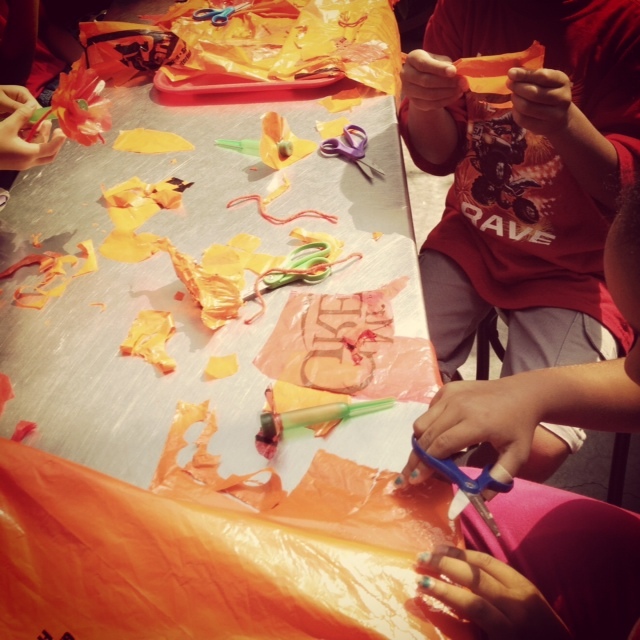 Fall has arrived and we’ve been revving up for the start of our fall school programs at the Brooklyn Children’s Museum. Our field trip lineup has been revamped with some new offerings and we also brought back an old favorite we’ve been missing called “Migration Sensation”. In this feathery program, students investigate the adaptations that let birds take flight, learn all about how and why birds fly long distances in the spring and fall, and play a super fun migration game. In the game, the students transform into migratory birds; they must collect food and avoid human hazards on their way to distant wintering grounds. If you’re interested in booking an educational field trip for your school group, visit our School Programs page. In preparation for a Migration Sensation visit, take your students to a park for some urban bird watching! Your class could even become part of a larger community of bird scientist by participating in Cornell’s “Celebrate Urban Birds” Program. Order a free kit for your classroom which includes facts about 16 species of local birds. When I walked into the BCM garden today, I was greeted by a chorus of noisy grackles pecking around for seeds. Take a listen to their boisterous chorus! 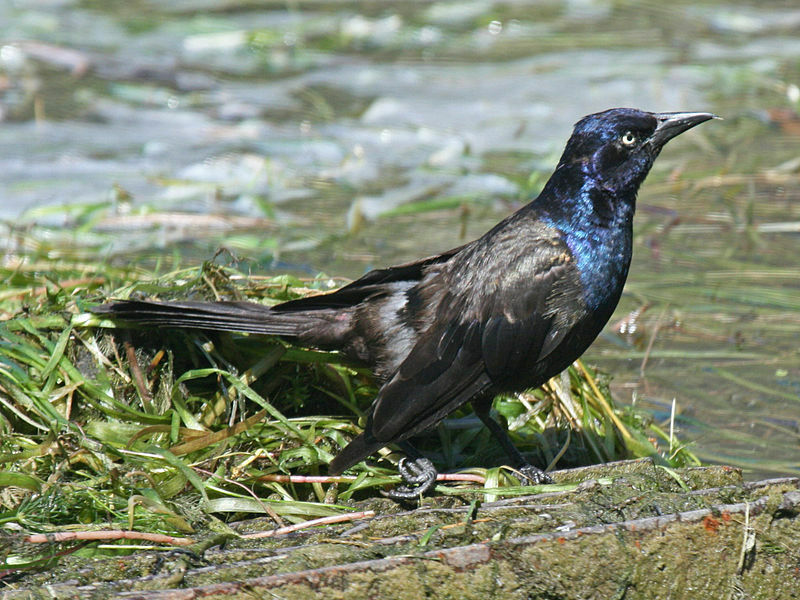 When grackles migrate, they only travel short distances. Many stay put in the same place all winter. Scarce food is usually the main bird migration motive and grackles are extremely opportunistic. They’ll eat anything from seeds to bugs to trash so you’re likely to be able to spot them all winter long. Did you notice their beautiful iridescent feathers? 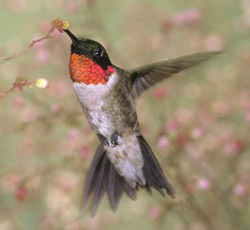 As we enter into August, some of our most helpful garden visitors – ruby-throated hummingbirds – will be migrating south. These quick little birds can be hard to spot, but you’ll be more likely to encounter one before their journey south if you put out a feeder full of sugar water to fuel their trip. Hummingbirds need to eat every few minutes since they expend an incredible amount of energy beating their wings up to 80 times per second! 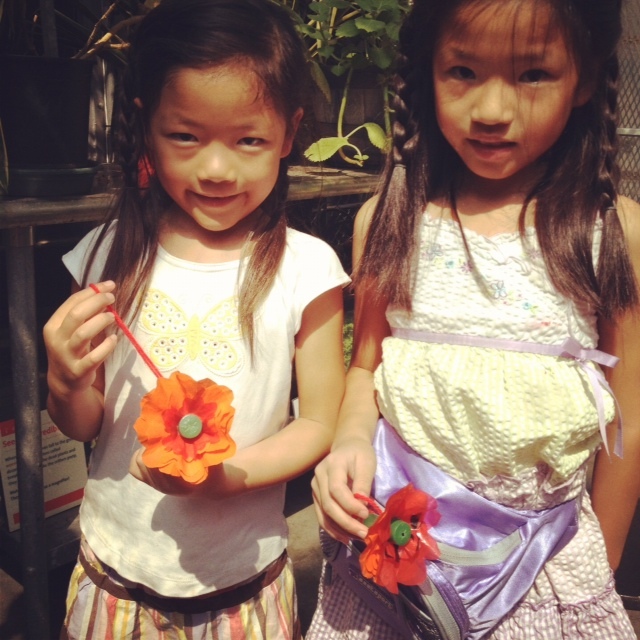 This week at the museum, we learned all about hummingbirds and constructed our own feeders to hang in a garden, or out a window, fire escape, or front stoop. All you need are floral tubes like these, some colorful plastic craft materials (we reused old red and orange grocery bags), string, and sugar water! 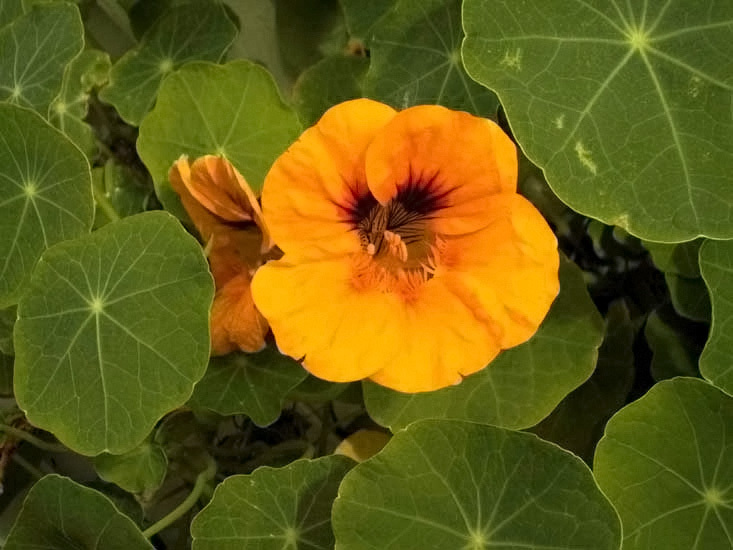 The colors of the bags are important – hummingbirds have a strong preference for red and orange flowers like bee balm, bleeding heart, cardinal flower, or nasturtium. 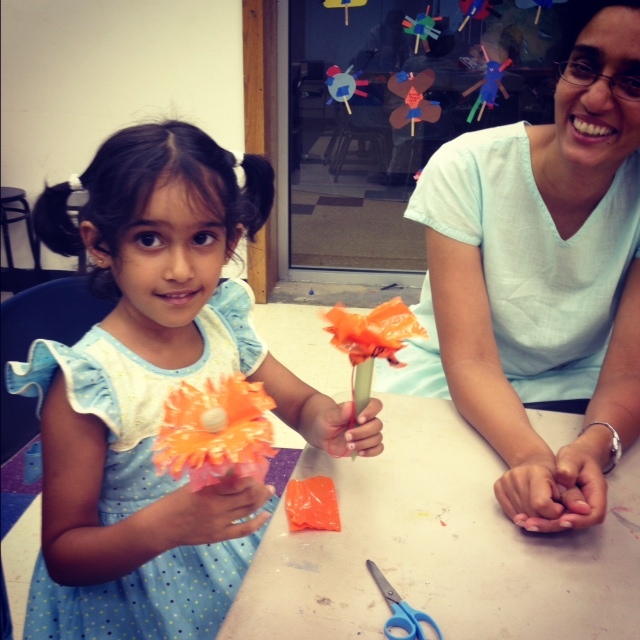 We showed our garden helpers how to fold squares of plastic into fours, snip the center corner, and then design their own pretty petal shapes (very similar to snowflake crafting). The next step is to simply shimmy the flower petals up the neck of the floral tubes, fill with 1 part sugar/4 parts water and hang outside! It is recommended to heat your sugar water so the sugar dissolves nicely, and you’ll want to change it every 4 days so it doesn’t ferment. After your hummingbird feeder’s hanging in a nice sheltered place, sit back and look out for a bright winged blur! Did you know hummingbirds spend so much time in the air catching bugs and slurping nectar that their weak little feet are nearly useless? They can perch, but they typically can’t walk! 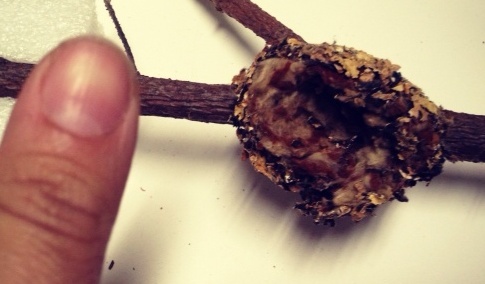 Check out this tiny hummingbird nest from our collection. 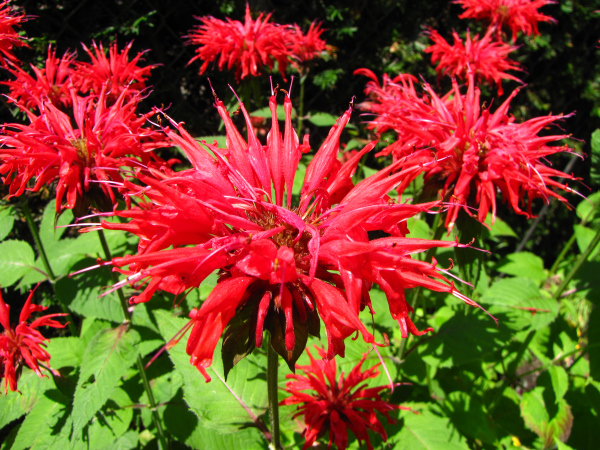 You can find more tips on making your garden a hummingbird nesting ground here. You can even help track their migration by reporting your sightings! The rise of the urban agriculture movement has brought unprecedented interest in city soil, green spaces, and the great outdoors. Following the EEAC annual meeting, panelists will present the past, present and future possibilities of the role of city farming as a strong-arm of Environmental Education in the urban context. 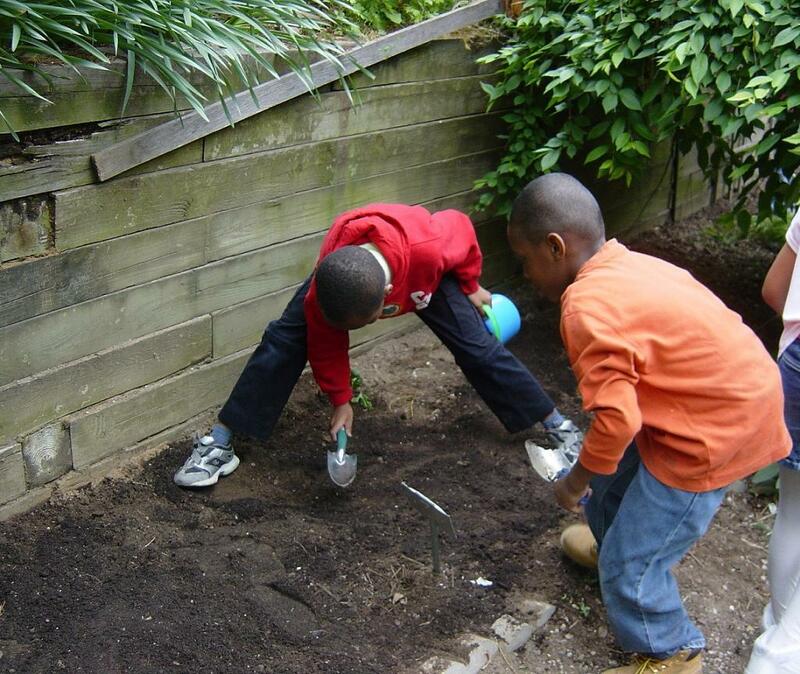 Grow to Learn NYC offers mini-grants of up to $2,000 to start a garden at your school. The next deadline is November 30, 2011, so check out their website to find out how your school can take advantage of this opportunity. 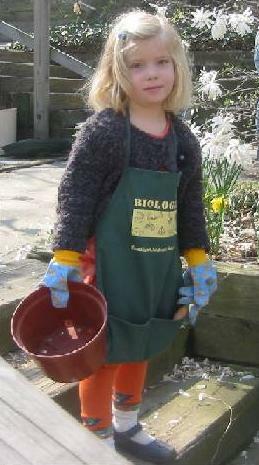 So, you’ve learned all about compost and attended a “worm”shop… Now, what are you going to do with all that rich soil? How about starting a garden at your school? That may sound quite daunting, but there are organizations out there to help you. GrowNYC, for example, has a program called Grow to Learn that includes information on how to start a garden, funding to start the garden, resources for parents, advice from expert gardeners, teacher resources, eating the produce you grow, and much more! Check out their website, http://www.growtolearn.org/. Planting season will sneak up on you before you know it, so now is a great time to get your school involved in starting a garden. 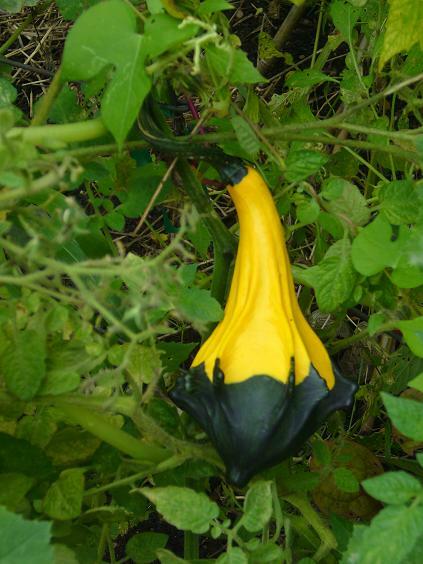 And don’t forget that New York Botanical Garden is having a gardening workshop on November 8th.